Nigerian students in the northern part of the country have struggled with poor infrastructure, terror and neglect over the last decade. But with the Buhari government's claim to be winning the war against terror, there appears to be hope at the end of the tunnel. 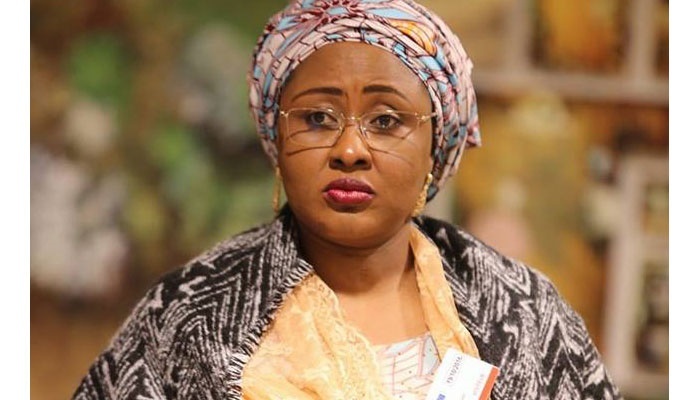 The Wife of the President, Aisha Buhari, has donated food items to 17 boarding secondary schools in Daura zone to complement state authorities effort toward food sufficiency. Ambarut Sani, who presented the items on behalf of the president’s wife, on Tuesday, warned against diversion of the items. “This gesture is aimed at promoting the quest for education and compliment government effort towards food and dietary sufficiency in schools. “Each of the benefiting schools will receive 50 cartons of tomatoes paste and 200 cartons of assorted grains. The first lady will expand the scope of the programme. “The wife of the president is fully committed to the development of education. “We expect parents and students to reciprocate the gesture by making their children regular in schools,” she said. Mrs Buhari recently provided scholarship to 60 orphaned children in Daura emirate. Daura zone comprises of 12 Local Governments of Daura, Sandamu, Baure, Maiadua, Zango, Mani Mashi and Ingawa. Others are Kankiya, Kusada, Dutsi, and Bindawa local government areas.